Fitness enthusiasts who want to add a fun component to their normal workout routine should visit the New Jersey Circus Center in Morganville. The facility uses circus performers’ training techniques to help the young and young at heart build strength and confidence. Currently, the facility is offering customers 15% off six-pack circus classes when they check into Yelp at the center. Now through December 31, people who check into Yelp while inside the New Jersey Circus Center building in Morganville are eligible for 15% off the purchase of six-pack circus classes. 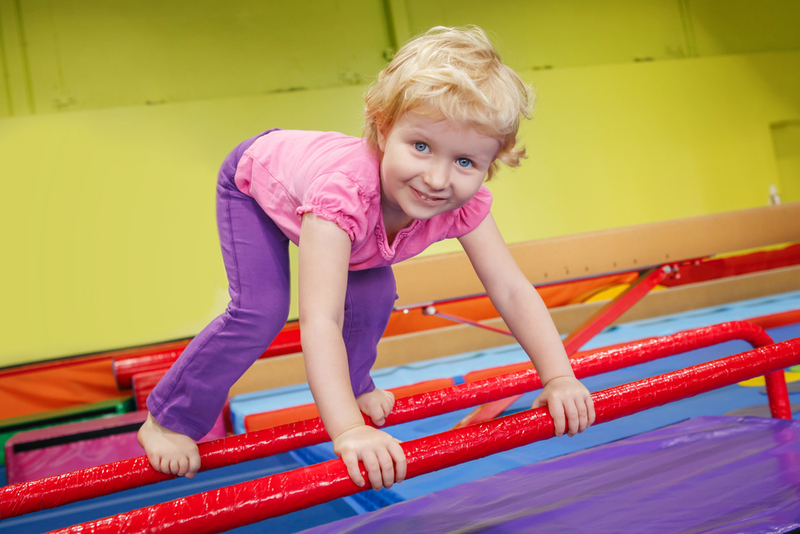 From self-esteem boosting, stage-performance training for youngsters to tumbling classes to build core strength, New Jersey Circus Center is dedicated to providing area residents with fun, safe, engaging circus arts instruction. To redeem the special offer, you must show a staff member the Yelp check-in on your electronic device. The offer is not limited, as people can receive the discount from month to month. Take Advantage of This Exciting Opportunity While it Lasts! If you want to add circus classes to your core workout routine, the professionals at New Jersey Circus Center are excited to help you get started. Stop by the Morganville facility to take advantage of this special offer, or call (732) 705-3244 to speak with a representative. Visit the circus training center online for a complete list of available courses for children and adults, and like them on Facebook to see fun workout photos and videos.